With Titan Slots II, you'll uncover the mystery of the gods by completing special tasks that are great fun, along with other fantastic game features. Come experience an exhilarating adventure that's just packed with fun! 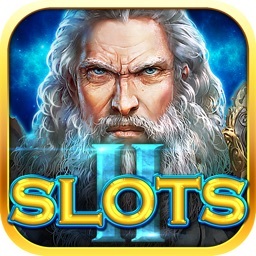 Titan Slots II is full of all kinds of great gameplay, and is especially designed for your iPhone/iPad to give you the most realistic Las Vegas casino experience. 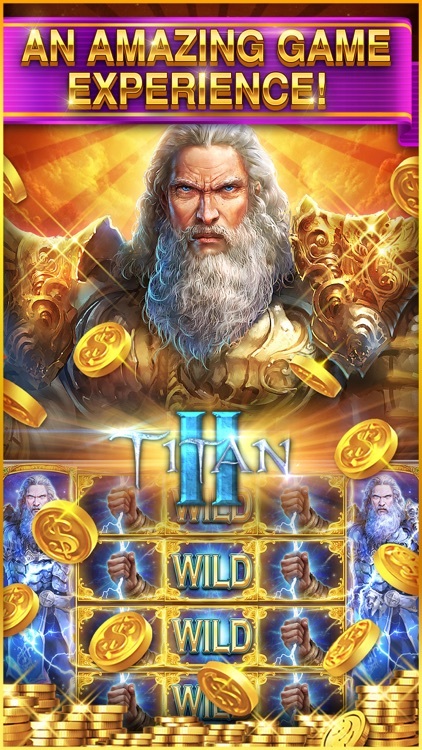 If you love slots games, then you absolutely cannot miss out on Titan Slots II. 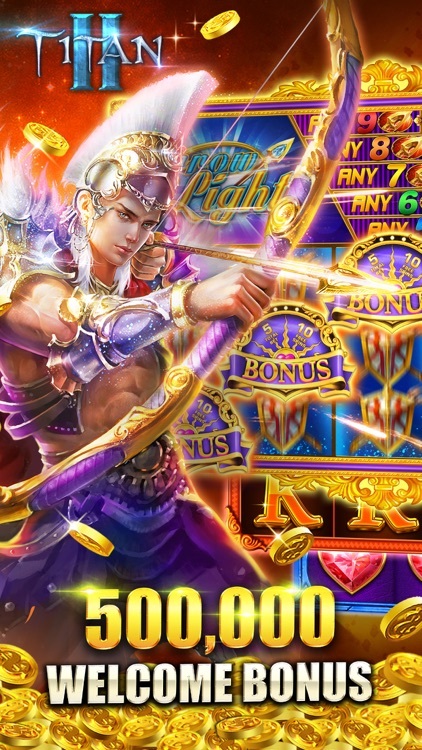 - A huge variety of slots games that provide you with all kinds of really fun slots experiences! 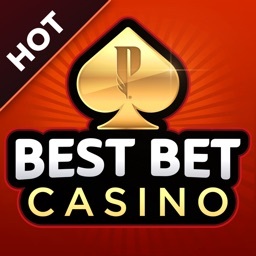 - Huge payouts that will have you more excited than you've ever been! 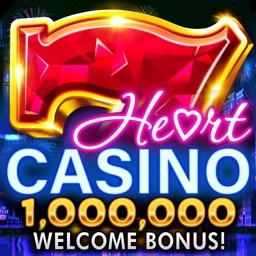 - Bonus games, free spins, and other special modes that are designed for non-stop fun! 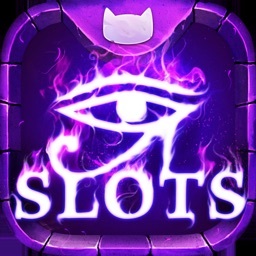 - Bonus slots: special slots-style bonus games with awesome payouts; you'll be winning more than you ever imagined while experiencing something that's truly a treat for the senses! - Daily challenges: complete the objectives to win rewards! 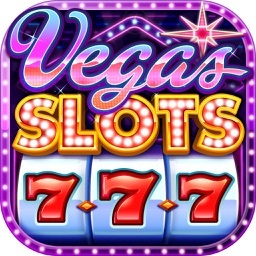 - Regularly updated with new slot machines; the fun never stops! 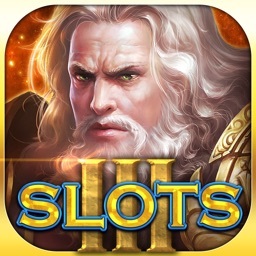 - Offline mode: Keep playing for free, even when you don't have an Internet connect! 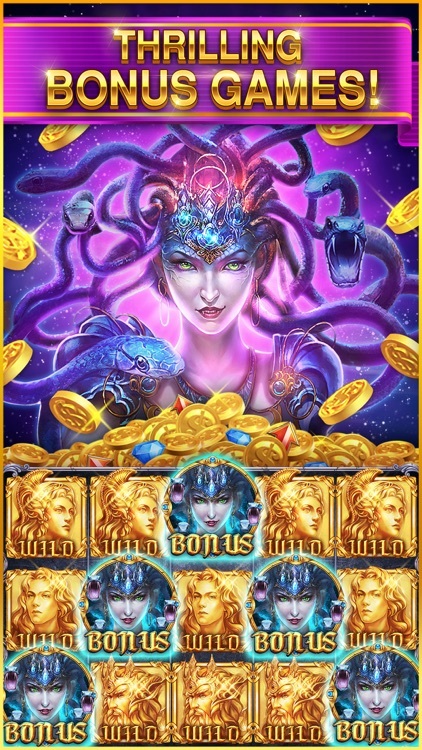 The game is intended for an adult audience. 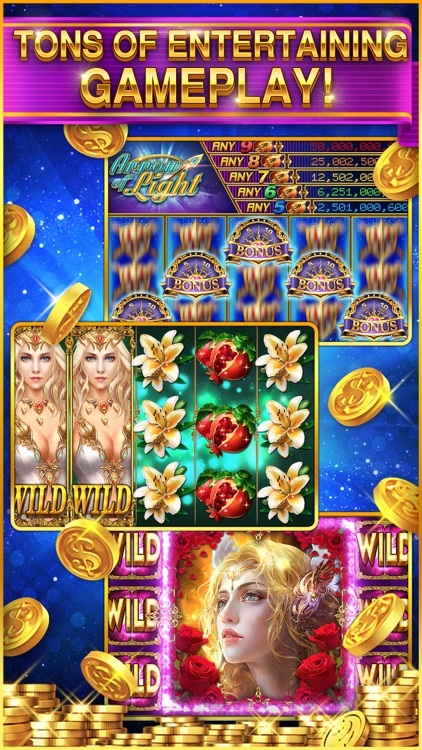 The game does not offer "real money gambling" or an opportunity to win real money or prizes. 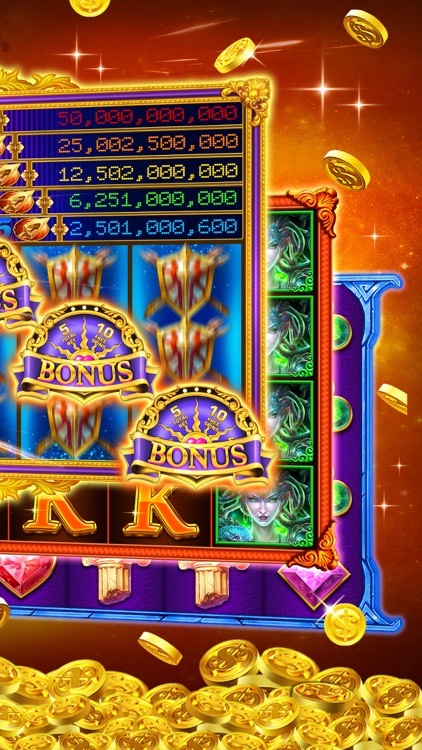 Practice or success at social casino gaming does not imply future success at "real money gambling."